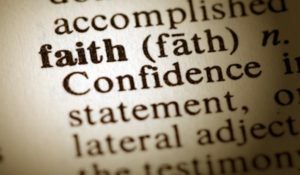 What’s your religious language baggage attached to “faith”? 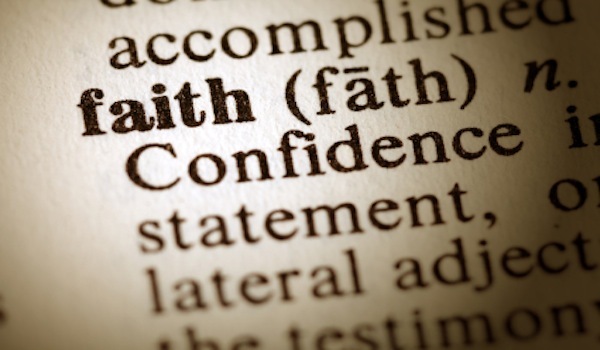 How do you see faith through a UU lens? Is it blurry and vague, crystal clear or somewhere in between?